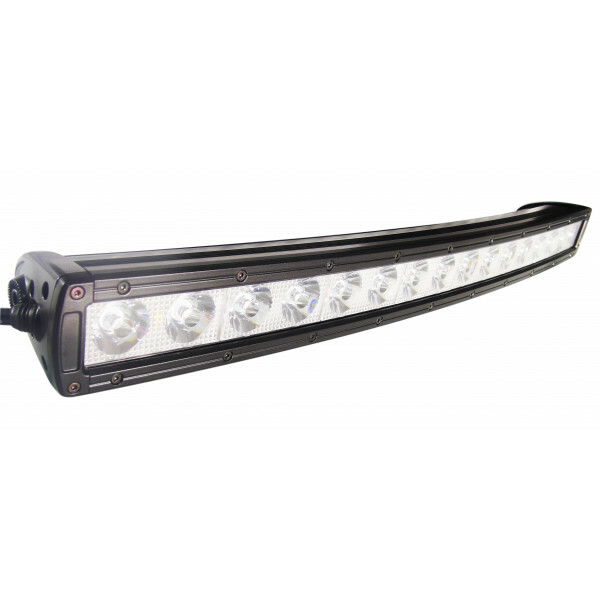 A superbly manufactured slightly curved 160 watt led light bar. 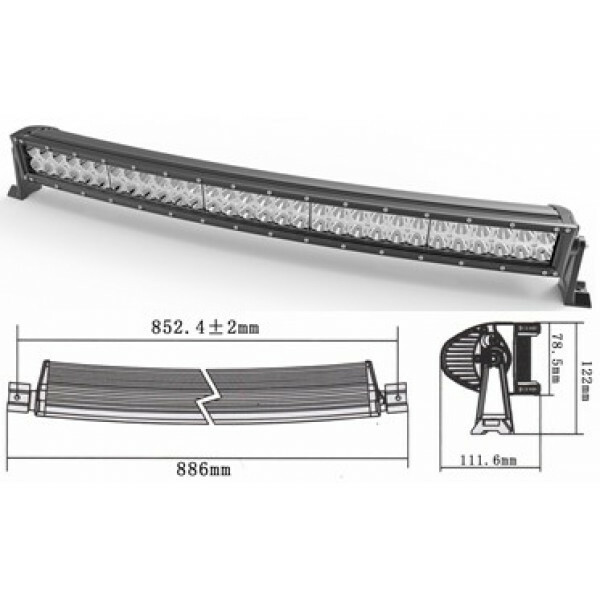 Brilliantly manufactured and includes some great technology which in turn brings st..
Curved shape compliments some vehicle shape or body design better plus a curve led bar spreads the light out wider. 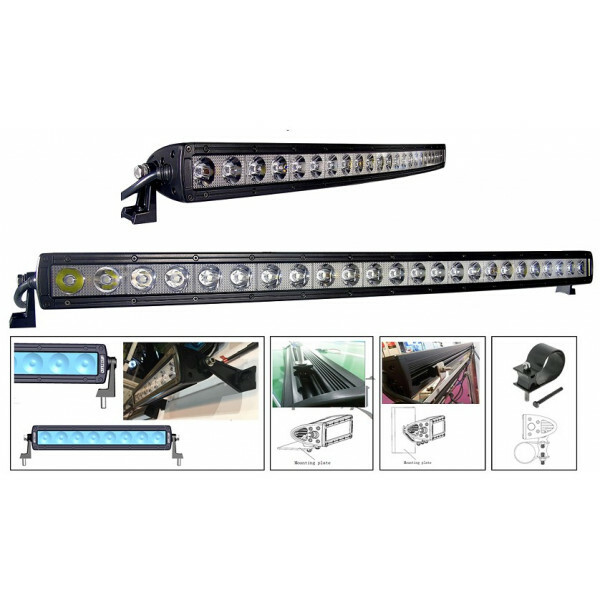 Our led light bars are definite..
A single row led light bar with stunning performance and quality.Brings far improved colour render and sharpness to night vision and customers report ..
30 watt compact led work light with power - suit New Holland tractor cab roof some Deutz tractor, seen on some John Deere combine and tractor cab plus..
Really good quality 35 watt led work lamp - cheaper on price but certainly still great on performance. 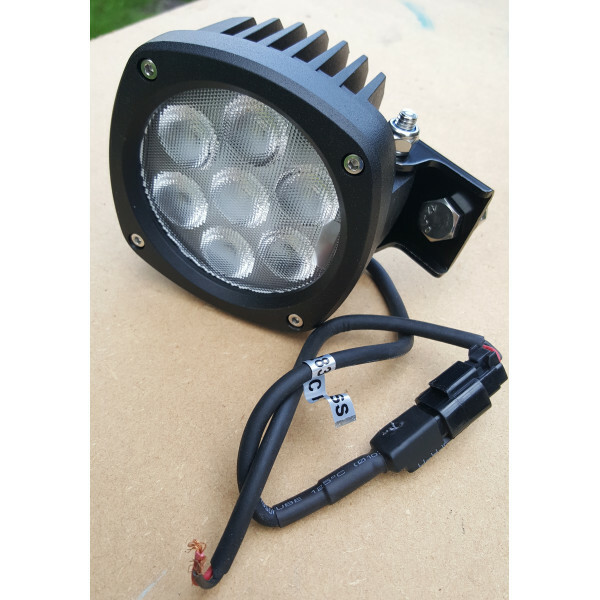 This light will suit many tractor or telehan.. 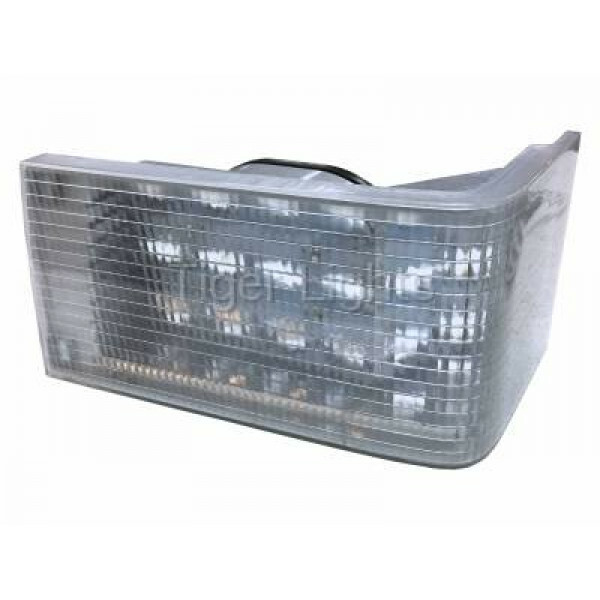 LED bonnet work light suit Case/IH, some New Holland,some JD tractors. Quick and easy to fit upgrade. 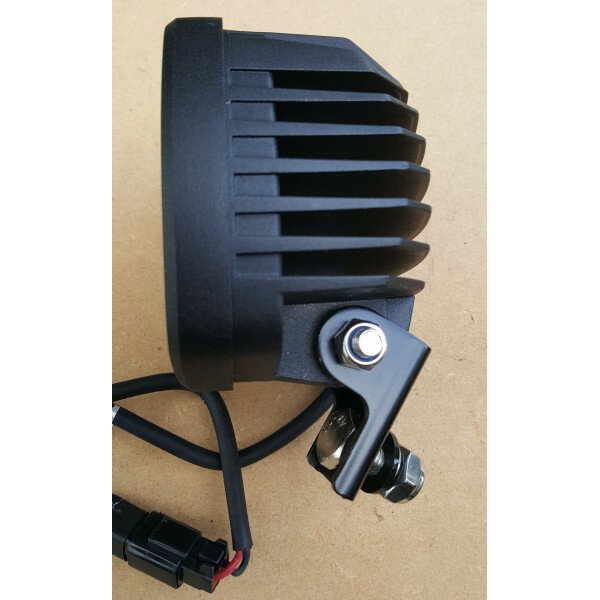 Superb upgrade for any tractor fitted those s.. 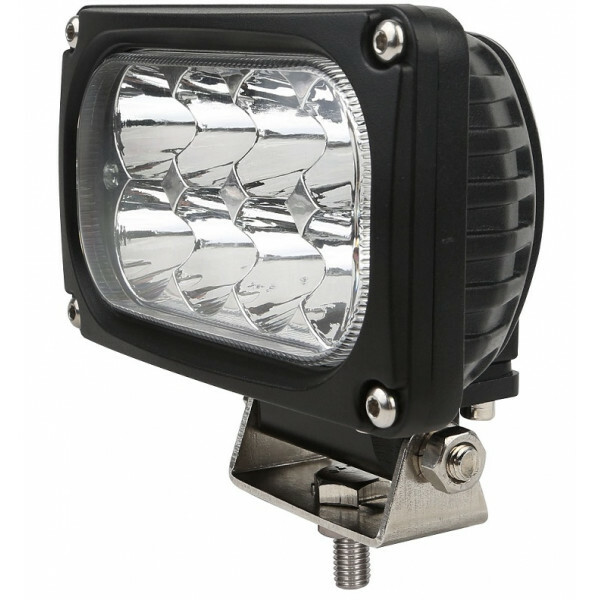 This superbly manufactured 40 watt rectangular led light can be used as a headlight, work light or ploughing light. 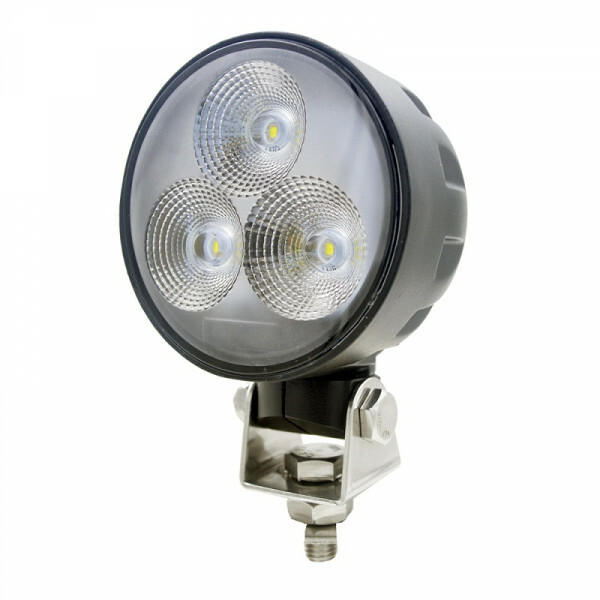 Such a nice professional light ..
Quality and well made come to mind when describing this 50 watt LED work light. 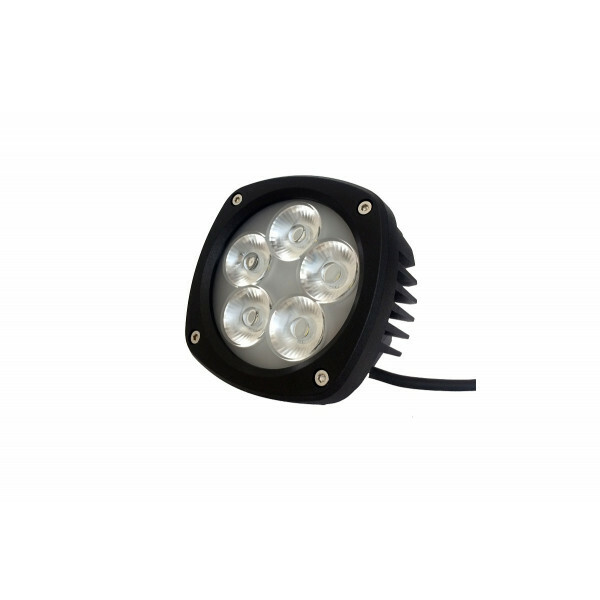 It produces a far brighter and crisper light than many along with brin..
100 watts LED replacement upgrade headlight with high low beam suit Case IH Magnum tractor Perfect replacement and ready fit straight in. Makes suc..